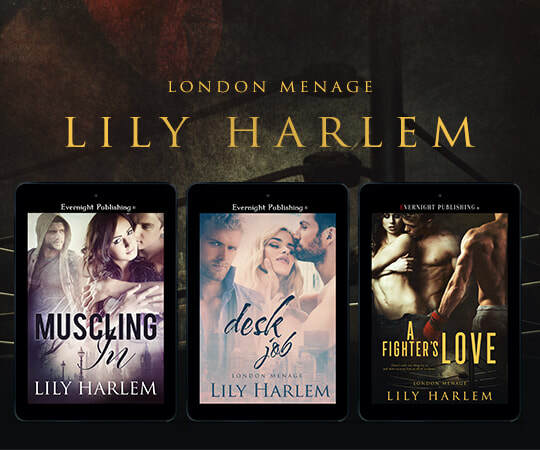 London Menage is a set of three novels that are all very enjoyable as standalone reads. The only thing that connects them is the friendship between the girls. 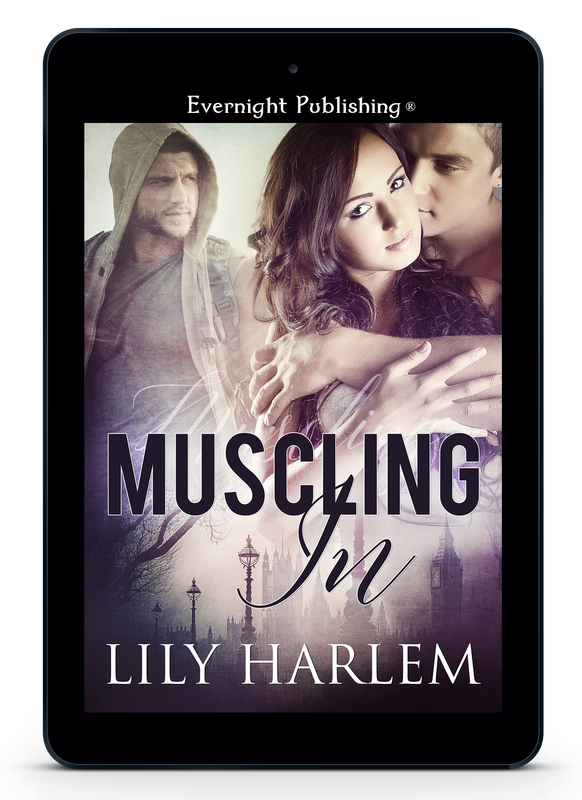 They're hot and steamy, and in Muscling In and A Fighter's Love the guys are into each other too!